Michael Lyon Solicitors Limited has successfully defended speeding allegations for over a decade. We have encountered and won speeding trials involving every single speed detection device authorised for use on Scotland's roads. 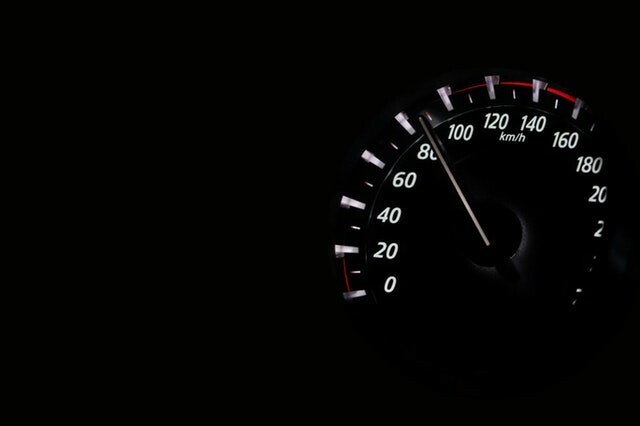 In the following article we reveal the 5 most common speeding myths. The Police often make errors when completing speeding tickets in Scotland. The most common mistake is putting the incorrect registration number on the fixed penalty ticket. Unfortunately for speeding drivers, this will not invalidate proceedings. Minor typographical errors like this are allowed to be corrected. There was an internet rumour doing the rounds that the Police and the Police Car had to be visible in order for a speeding ticket to be enforceable. This is simply wrong. Being visible is simply best practice so that the Police Officers aren't mistakenly run over when trying to detect speed on a dark road. Although it almost demanded a separate category, a speeding ticket will not be invalidated by a police officer not wearing his/her: hat/jacket/shirt/trousers/shoes. Ah, the one we wish was true. Sadly not, the Courts will not allow larger fines to replace penalty points. Speeding carries 3-6 penalty points and a fine of up to £2,500. The Court can consider disqualification if the speed is significantly over the applicable limit. Another common myth is encountered when the Police make an error with a speeding driver's name. This is not fatal to the prosecution and is not a technical defence to the charge. We have lost count of the number of times we have been asked this question over the years! Driving towards a GATSO speed camera above the speed limit can result in the camera flashing but will not result in a prosecution. The camera is a radar device and as such spreads out across the road. The only prosecutions for GATSO speed cameras in Scotland occur when a driver is driving away from the camera.